Just walking your home and sealing some of the drafts you find in windows and doorways is an excellent way to reduce the amount of heat loss in your home. Energy consumption in the home can quickly add up, especially if you run a lot of computers or appliances in the house. 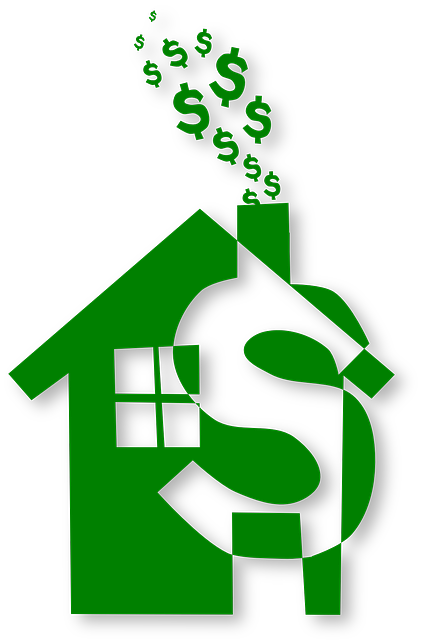 Here are some tips you can use to reduce those costs and run a more energy efficient home. No matter how much you cut, you will never know how you stack up to others. It’s important to do an audit of your energy use in comparison with others. Most people can do this through the website of their electrical company. The EPA also runs a website where users can enter their utility bills for more accurate information. It may seem counter intuitive to many people, but opening the doors of your home can keep the space warmer. This is because doors have their own insulation, so certain rooms that receive more sunlight than others tend to heat up, but the heat doesn’t spread throughout the house. The same goes for air conditioning ducts. This also improves the air quality of your home as well. If you can’t afford to immediately replace your windows with double-paned ones, consider some window dressings with thicker curtains to block out sunlight when the weather heats up. You can also use solar screens on your windows to try and reduce the amount of sunlight and heat that enters the home. These are both cost-effective and will often pay for themselves within a few years.